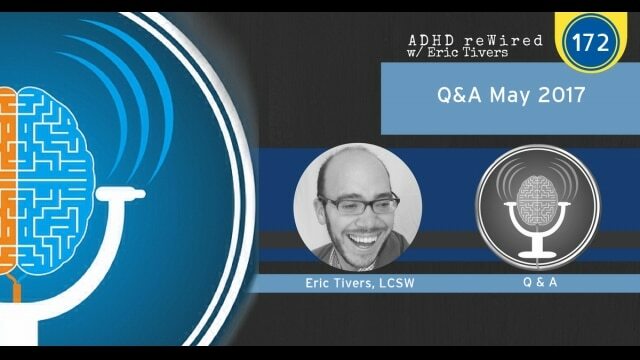 This week, we bring you a recorded session of a live ADHD Q&A session. The recording you will hear on this episode is from the May session. 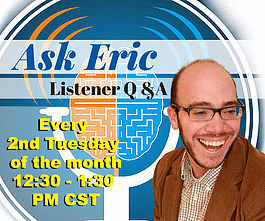 If you are listening to this episode the day it is published, Tuesday, June 13th, you can participate in the June ADHD Q&A session! It starts at 12:30pm Central. Go to EricTivers.com/events to register. Ryan McRae joins me on this Q&A. 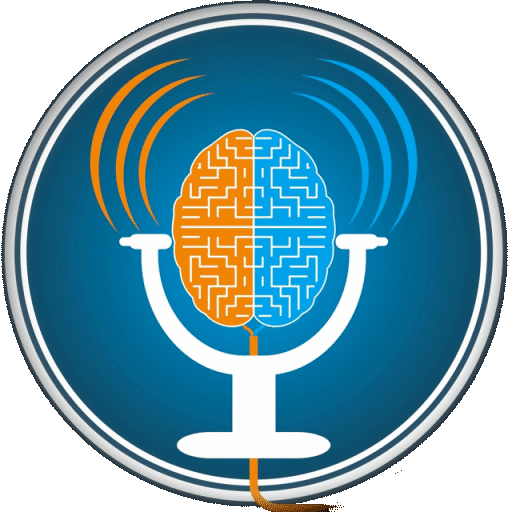 In this conversation, you will hear Ryan, and I share our thoughts and tips on the questions that were submitted before and during the recording of this episode. [05:14] – We talk about clutter and clutter control. Ryan talks about decluttering in a neutral state. I am preparing for a move with my family and having a decluttered space has simplified decisions for me. [12:07] – We talk about the 5-minute rule and a 60-second clutter clearing exercise. [13:07] – A listener asks a question about academia, graduate school, and self-employment. [19:24] – Ryan talks about decision fatigue after a listener asks about switching between tasks. [24:11] – A live viewer asks about keeping track of all of your ideas and avoiding forgetting them. 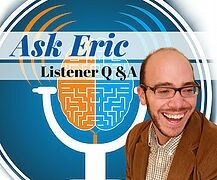 [42:34] – A listener asks a question about shortening conversations and streamlining discussions. I have experienced this issue and share some of the strategies I have implemented. Ryan shares some techniques, as well. [47:10] – Jessica asks for tips on staying positive rather than focusing on past mistakes in work environments that focus on the bad ADHD traits. 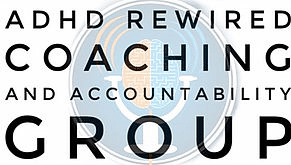 [55:07] – We talk about using an accountability partner.